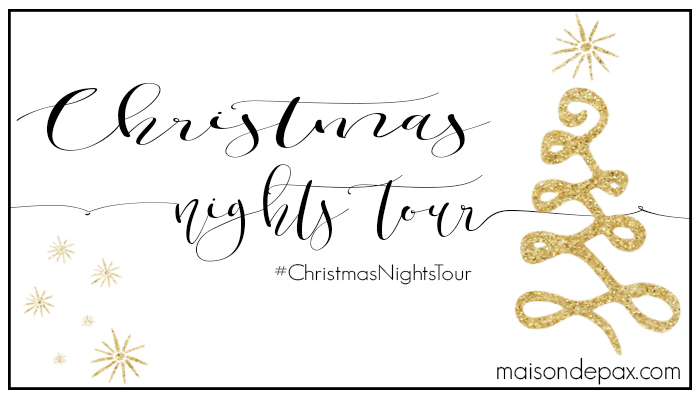 I am joining Maison De Pax today and some other wonderful bloggers to show you our Christmas Night Lights! Twinkle lights are so fun and the way they light up a room at night is truly magical, wouldn't you say? I love the way that white lights look, on a tree, a wreath, draped over a piece of furniture, or on a house. I also love adding Santa in photos with Capture The Magic. I used to do this for my kids when they were little. 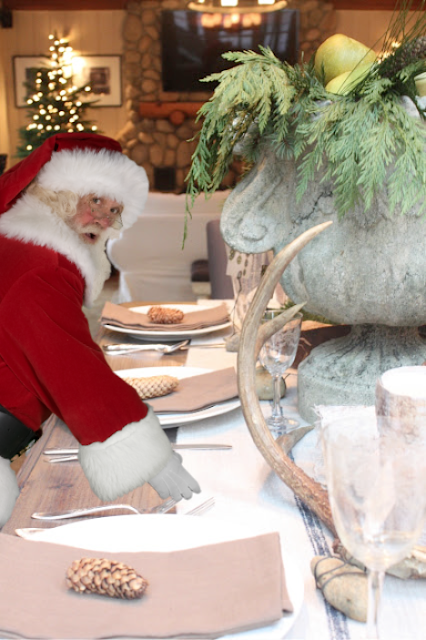 I told them I set up a camera and caught him on Christmas Eve filling their stockings. I wanted to do it again, even though my kids are older. He's not very proportionate in this photo, but I still think it's fun! 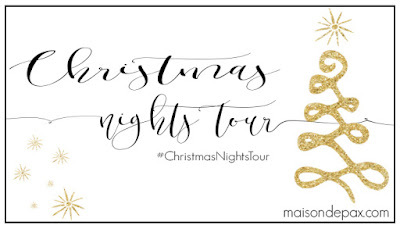 For more twinkling fairy-light inspiration, visit all these amazing bloggers throughout the week! Be sure to check out this whole lineup! 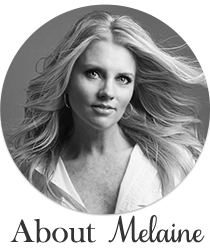 So cute Melaine! Merry Christmas to you and yours! I would buy STORAGE! Living in a small home, storage is at a premium. I also love Christmas! God bless you all! Nice post!! Thanks for sharing with us. Keep sharing. I appreciate your work.